Marriage Counseling Austin? The last thing we were expecting to do was to fall in love with Austin, TX! We were traveling there for business and pleasure and absolutely had a wonderful time. We particularly found that our marriage counseling practice resonated with Austin couples as our approach is growth oriented and more holistic than the average typical marriage counseling in Austin. We hold hope for every couple that they can achieve phenomenal growth and healing. We are born into connection and we spend our life seeking the ultimate connection that we can only find in a committed relationship. 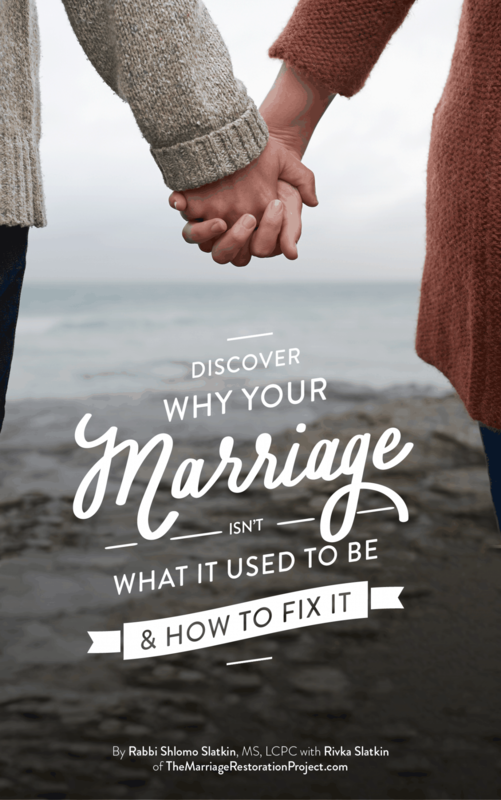 Even if you feel that your spouse and your marriage is the cause of your misery, know that your pain is really a protest to not feeling the connection that you thought you were getting and so deeply long for. We help couples all over Austin get conscious about their relationships probing beneath the surface to discover the hidden treasures of magic that will transform even the most dismal relationships into delightful bliss. If you are looking for marriage counseling in Austin, you’ve found the right place. 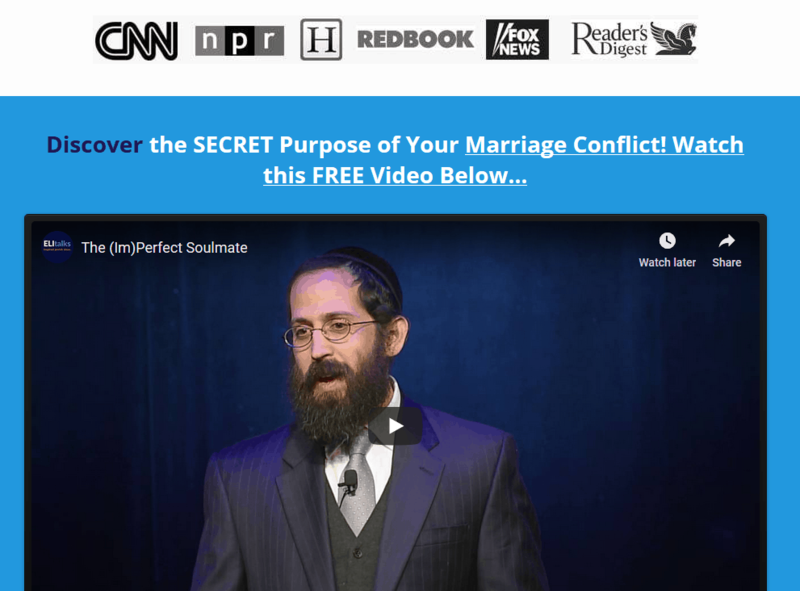 While we don’t live in Austin currently, we are able to provide you with the tools that you need to get your marriage back on track and achieve ultimate connection through our online marriage counseling sessions. This is perfect for those of you that live in Texas and resonate with our message and our approach to marriage counseling. 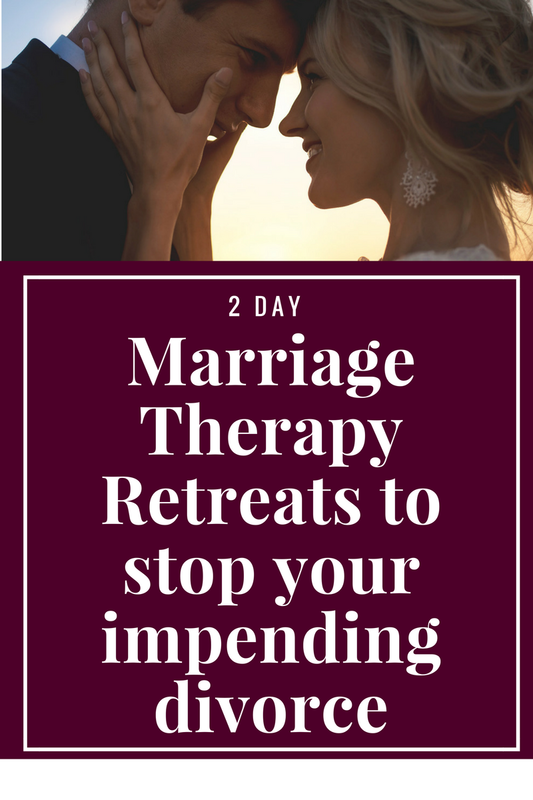 If you prefer to work in person in Texas with us, our 2 day marriage counseling retreat is the quickest, most effective way to achieve transformation for your relationship. 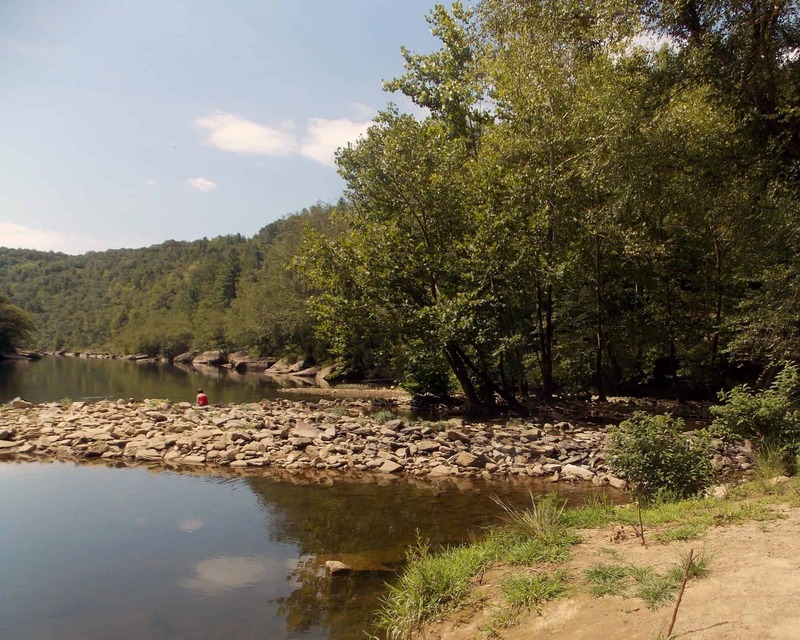 Retreats are scheduled at a mutually convenient time and take place either in Texas or in Maryland.